An image of a kind of radar has just appeared in the coverage of the Defense TV channel looks like Brazilian model Saber M60. General Ngo Xuan Lich - Member of the Politburo - Minister of Defense together with Lieutenant General Phan Van Giang - Chief of General Staff and Senior Lieutenant General Be Xuan Truong - Deputy Minister of Defense visited and worked at the Military Telecom Corporation - Viettel. At Viettel High Tech Center, the delegation heard about the current research and manufacture of equipment is considered the third pillar in the development strategy of the corporation. In the first part of the video, a fictitious real-time radar was filmed. Noticeably, this radar looks very similar to Brazil's Saber M60 prototype. 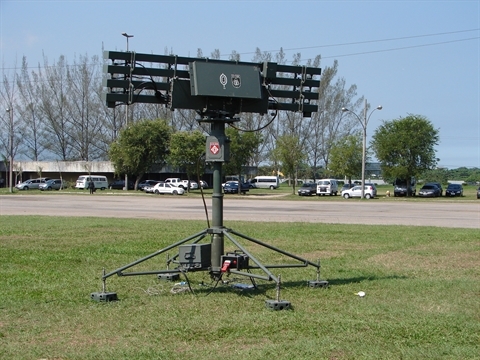 Radar Saber is a project of the Brazilian Army, which aims to develop a 100% defense-free radar technology in the country. 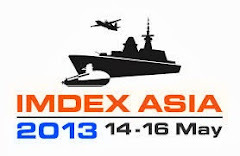 This is a product of the CTEx Military Technology Center, produced by BRADAR, a state-owned company under the Embraer Security and Defense Group, under the auspices of the South American Ministry of Science and Technology. This. 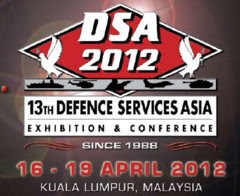 It can track both aerial and ground targets, with a range of up to 75 km, 5,000 m. This system is considered to be unique when it can be easily integrated into an anti-aircraft missile cluster or a weaponry platform. 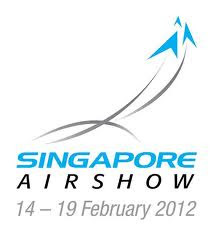 It detects air targets, provides the parameters for interceptor combinations to provide appropriate countermeasures, and performs two main functions of airborne surveillance and real-time data transmission. Threats to combat systems. Light weight of only 200 kg and compact size makes the Saber M60 very mobile, can work in the forest conditions. 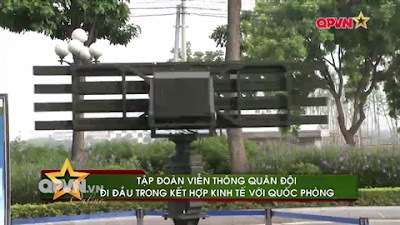 If Viettel actually built a domestic radar with the same function as the Saber M60, this is a new achievement of the country defense industry. cuma 1 kata.. wow !!!!! !